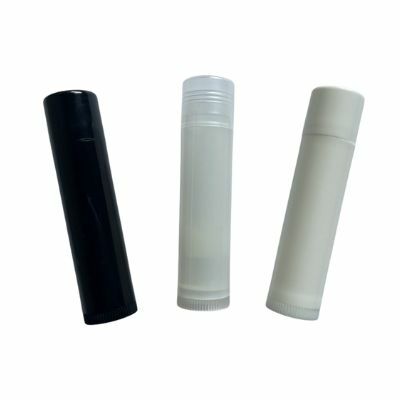 For those of you who hate sticking your finger in a lip jar, try our Lip Balm Tubes. These come as a set with a matching lid (same color as tube). Look under shrink band category for shrink bands to fit these tubes. Our lip balm tubes are proudly made in the USA.